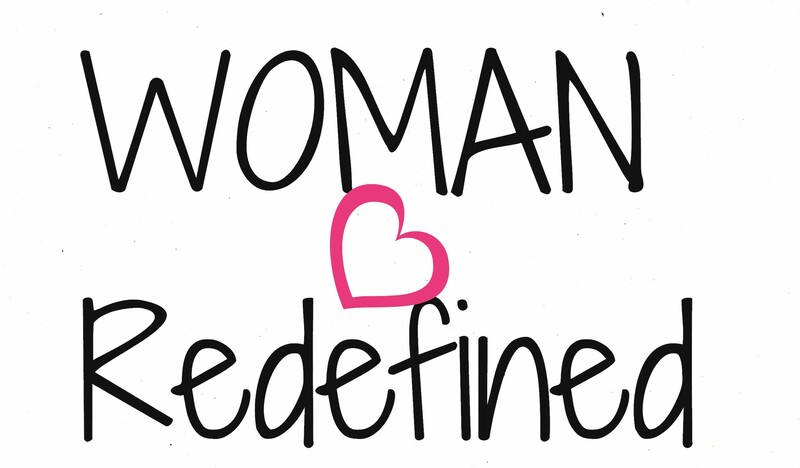 Woman:Redefined is looking for women to share their stories. Are you a woman who’s passionate about using your testimony to inspire, uplift, and encourage others? Do you desire to join a group of women who’s greatest desire is to be a woman after God’s own heart? If so Woman:Redefined has need of you. Join our mission of encouraging women to FEARLESSLY LIVE LIFE OUTSIDE OF THE BOX for the glory of God by sharing your story to be featured on Woman:Redefined. For inquires please complete the form below.